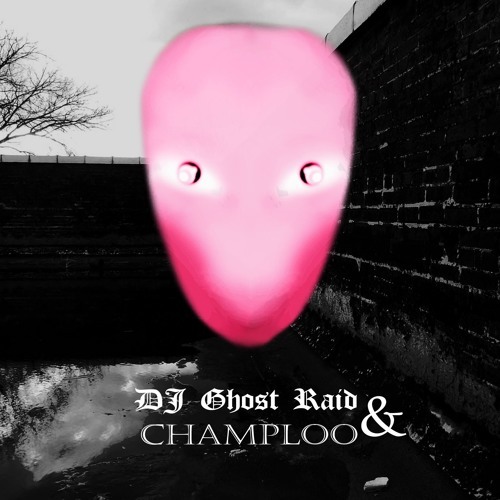 Me and my partner Ghost make odd music for the listener to enjoy. In our adventures through the world we live in, hopefully you can enjoy the ride along with us. Just make sure you read the description.